Bubble Wrap 12″ x 150′ – 3/16” BUBBLE WRAP. 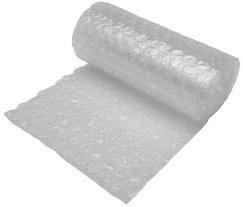 Moving Ahead Services supplies rolls of bubble wrap to help you in your packing efforts. 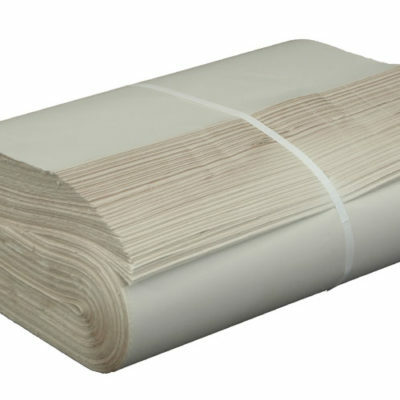 The bubble wrap comes in rolls of 12” by 150’ and is ideal for keeping your belongings safe while being transported during your move. You can use the bubble wrap to layer in the boxes that you pack to provide cushioning and you can also wrap your delicate items with the bubble wrap for both cushioning and to hold your items more firmly in place. People most commonly use bubble wrap for their more fragile or valuable items, including but not limited to framed pictures, pottery, jewelry, Christmas ornaments, artwork, and decorative pieces. When preparing to pack, many people remember to gather the necessary boxes and tape but neglect to find something to protect their belongings with during the move. Bubble wrap offers an efficient yet affordable way to ensure that your items will be safe and secure, preventing damage from your possessions being jostled around in their boxes while in a moving vehicle. If you do order bubble wrap, we suggest that you keep some tape and a pair of scissors handy so that you can cut and tape appropriately sized pieces of bubble wrap to the sides and bottoms of your boxes and then wrap each of your items tightly. This will allow you to conserve your bubble wrap more effectively so that you will have enough for all of the items that you want cushioned. We ultimately recommend that you take advantage of our packing services so that our professional movers can use their certified training to optimize the use of your bubble wrap and guarantee utmost safety for your items, as they have been taught the most proven methods for competent packing to apply to your most prized belongings.